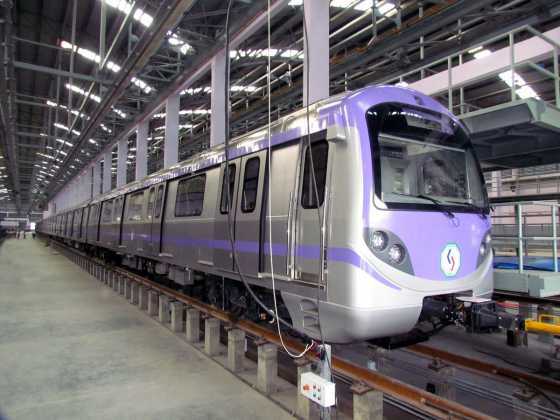 Kolkata: The Kolkata Metro Rail Corporation has unveiled new metro train received from BEML Bangalore on Wednesday which arrived reached in Salt Lake metro depot from Bangalore early on Saturday. The latest metro train has six coaches, two less than the ones on the north-south route. The train body, made of stainless steel, can carry 2,068 people in its six coaches, compared with 3,200 an eight-coach AC rake on the north-south route can ferry. Each coach has two pairs of CCTV cameras, a public address system and a radio for communication between the driver and passengers. A LED display board flashes the name of the next station and the terminal station. Each coach has eight doors, four on either side, and two roof-mounted AC units. Once the driver pushes the start button, an automated management system will take over and run the train. From air-conditioning to opening and closing of doors, everything will be controlled by the communication-based control system. 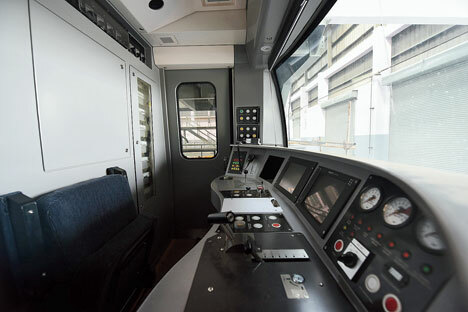 The driver’s cabin will have an integrated CCTV screen. The trains will have a maximum speed of 90kmph and an operational speed of 80kmph, said Prosenjit Chakraborty, chief engineer (electrical), KMRC. The north-south trains run at an average speed of 55kmph. Each train will have two wheelchairs. 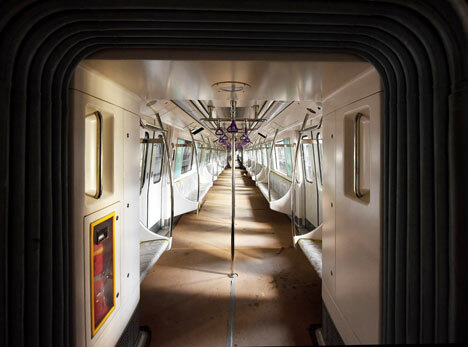 The platforms will have screen doors aligned with the train doors, opening and closing together. 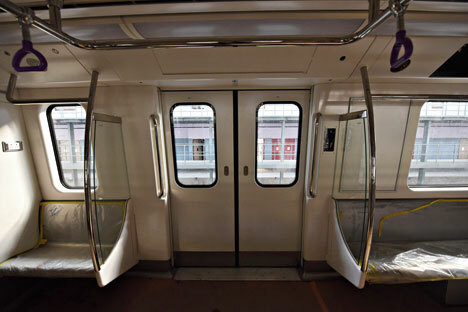 The platform will be at the same level as the train doors, making it easier for a wheelchair to enter or leave the coaches. Another metro train from BEML is expected to reach Salk Lake depot within a week. 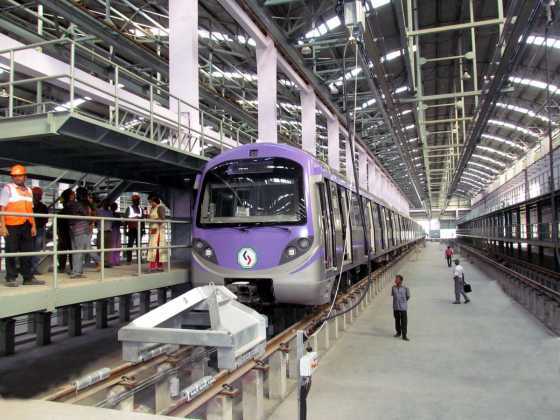 Once it comes, a trial will begin to synchronise the trains with the system. A team of 40 engineers from BEML will assist KMRC officials in conducting the trial runs. 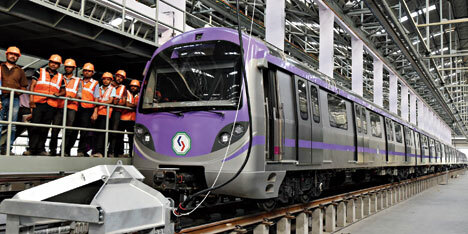 The first phase of East-West Metro, between Salt Lake Sector V and the stadium, is expected to be operational by October of this year.